Did you know that there is a war going on? Well, here in Chile, the war against Peru is alive and well and it has been going on for 400 years! 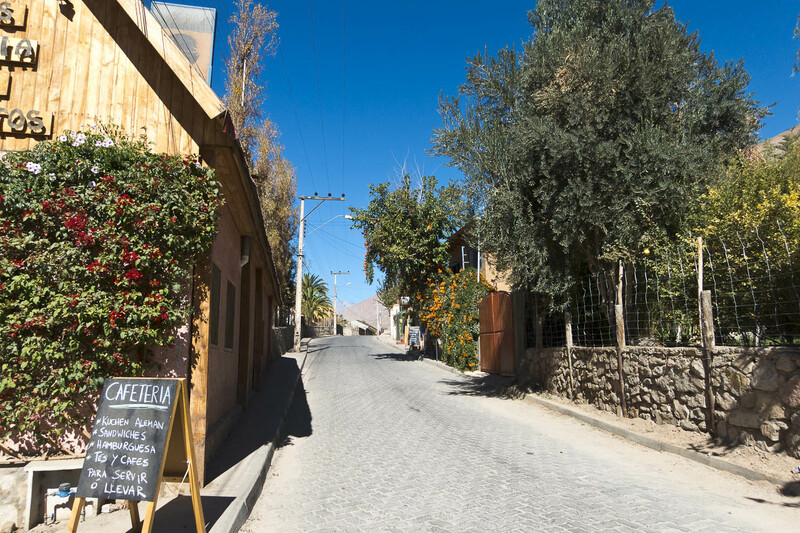 Esepcially in the town of Pisco Elqui, when in 1936, the name was changed from La Union to Pisco Elqui just to prove how passionate the Chilean’s are about ‘their’ national beverage, Pisco. 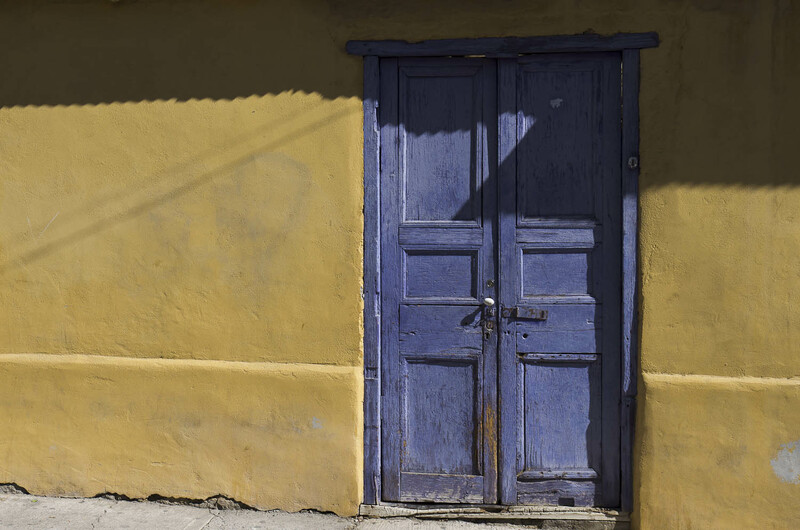 Corner any Chilean and ask if Pisco is Peruvian or Chilean and you will likely get a heated, passionate response that will naturally end in favor of Chile. 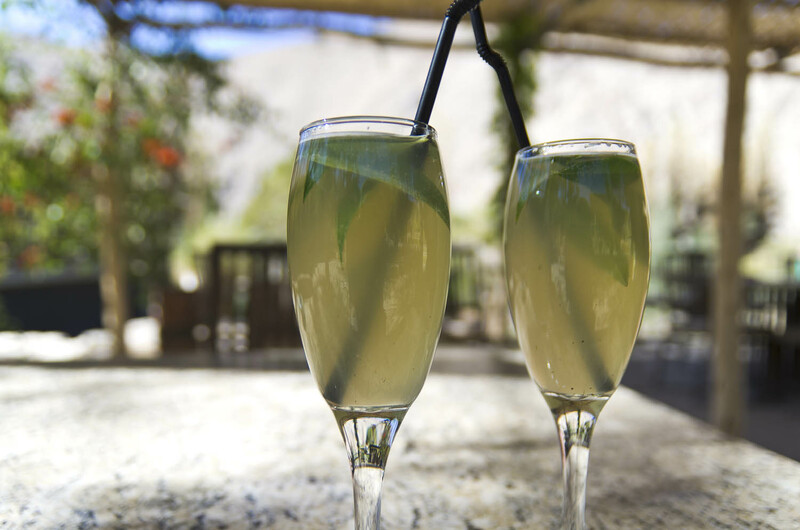 Both Peru and Chile lay claim to fame to this controversial beverage. So who wins? The war rages on! So what exactly is Pisco? Why all this fuss? Pisco is a very strong (and I mean very!) brandy made from distilled, fermented grapes. 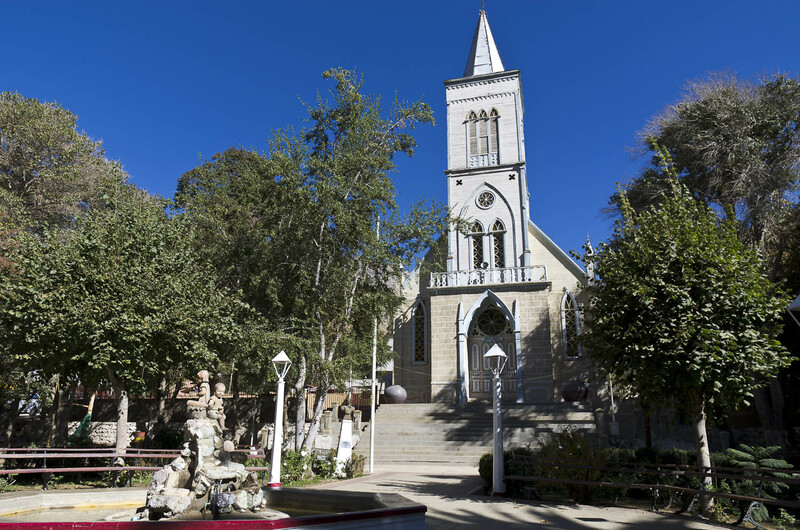 Peru maintains that Pisco was born there because after all, there is a real city in Peru called Pisco (they didn’t just go and change the town’s name like the Chileans did). 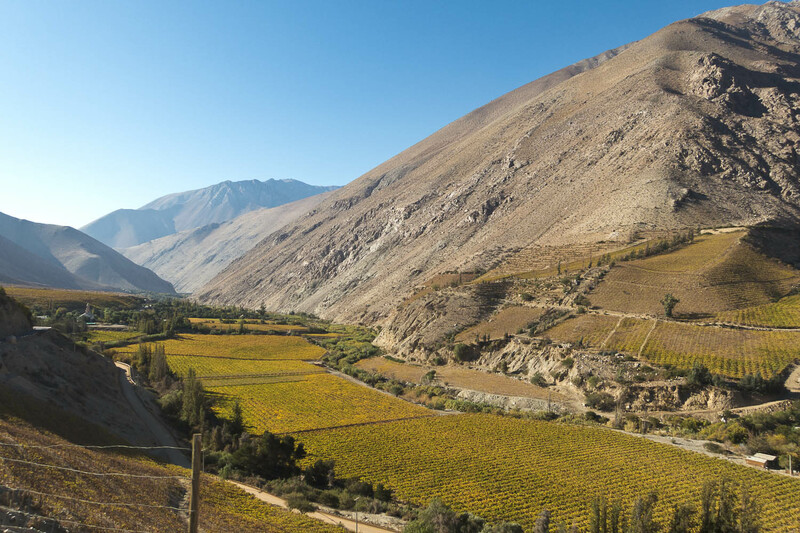 Also, Peru has been given the exclusive right to use the Pisco name as ‘appellation of origin’ which is just a fancy term for a trademark of sorts (think of the AOC in France). For example, you can only call it Champagne if it’s made in Champagne (you know how the French can be…). But instead of the appellation settling the argument between the two rival countries, it only added fuel to the fire. 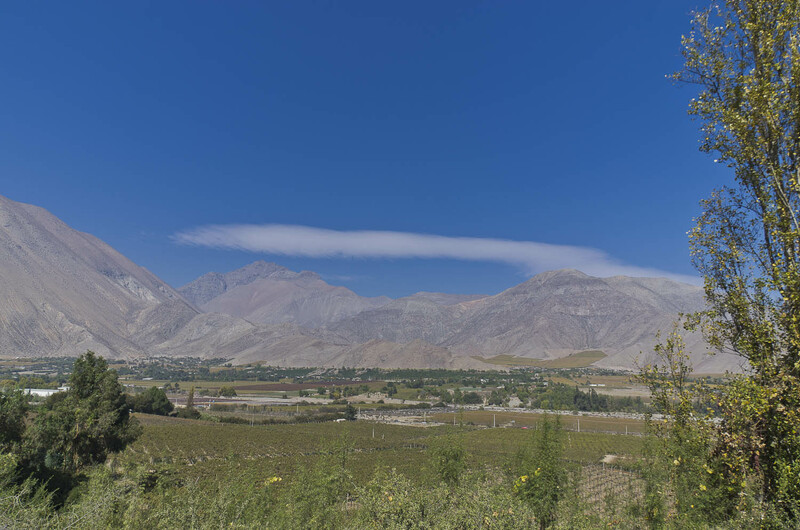 Chile thus began a huge campaign promoting their right to claim Pisco as their own. Peruvians were outraged and declared Pisco a Peruvian tradition. At the center of this heated battle is the innocent libation Pisco but there is much more to it than that. There are many nationalistic and historical undertones at play here. 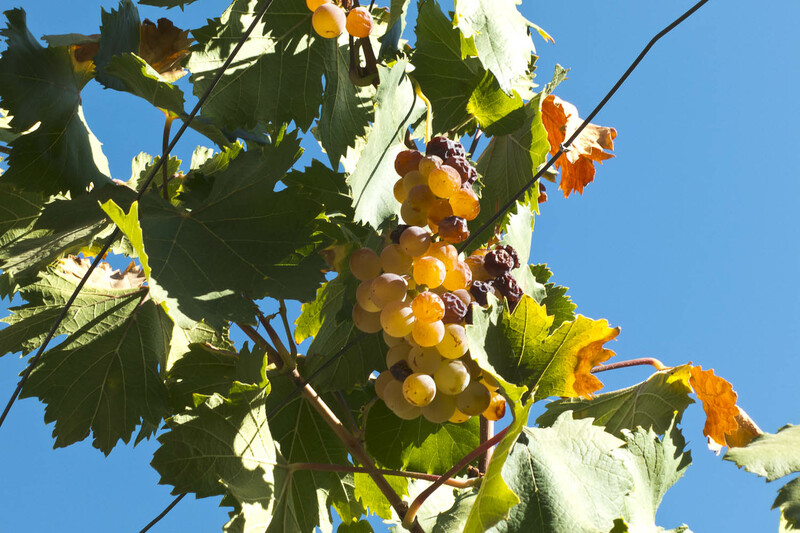 When the Spanish first arrived to South America, they brought their grapevines with them. 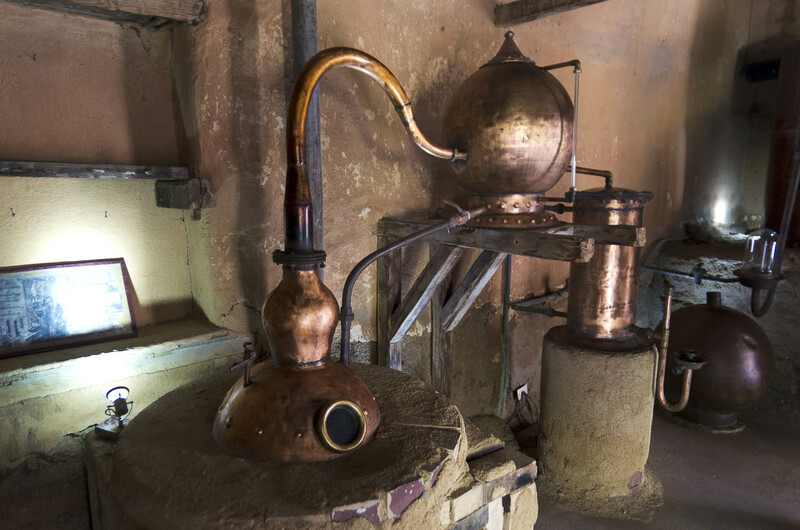 Pisco was produced initially in what was Peru during the times of the Peruvian Spanish viceroyalty, which occupied the land that is now Chile. A little confusing but you can start to see how the fight began. I guess it would be fair to say that Pisco belongs to both Peru and Chile, although citizens from those opposing countries would heartily disagree. For the time being, all I can comment on is the Pisco from Chile. And I have to tell you all, that no matter who ‘owns’ Pisco, the drink in Chile is refreshing and addictive! After our time in Santiago getting reacquainted with backpacking, we took a bus about 7 hours north to the seaside town of La Serena. This is a picturesque, small city in Chile (just over 200,000 people) located directly on the Pacific Ocean which means lots of beaches. It’s popular during the summer, in January & February. 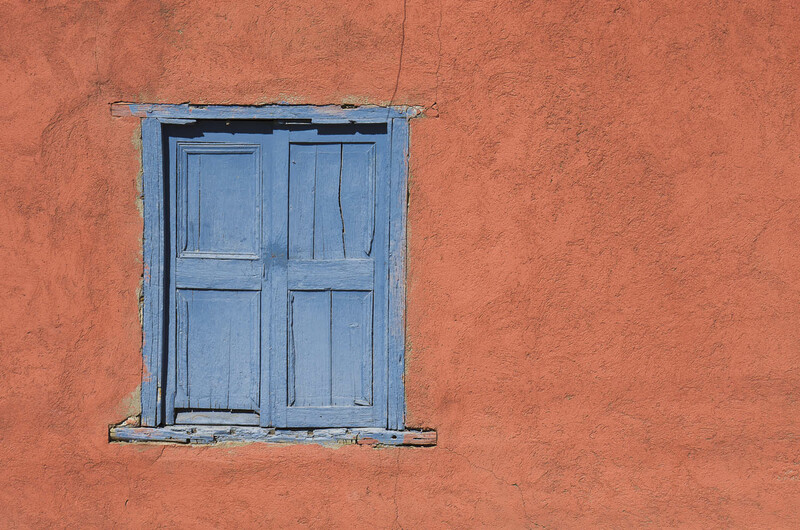 Although La Serena is very cute, we visited in May and we’re not really beach people so we only stayed one night . 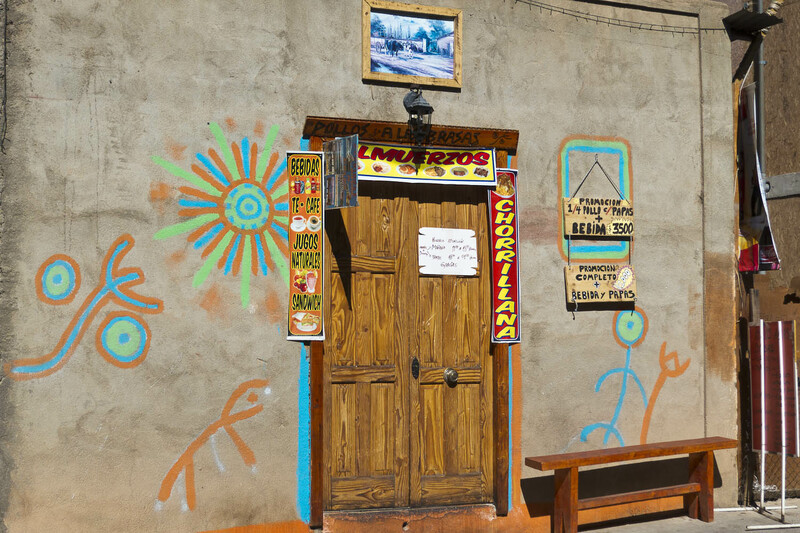 La Serena simply served us with a starting point to get into nearby Pisco Elqui. Only 2 hours by bus heading east, landed us in the small town of Vicuña. 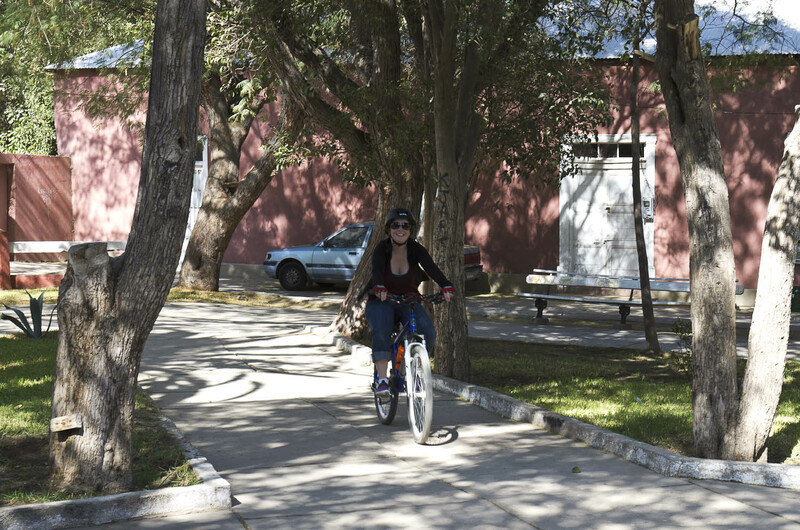 We spent some time in Vicuña renting a bike and exploring the vineyard dotted, arid landscape. We also ate a unique meal at a solar restaurant, Villaseca. Everthing that is served at the restaurant is cooked in the sun. 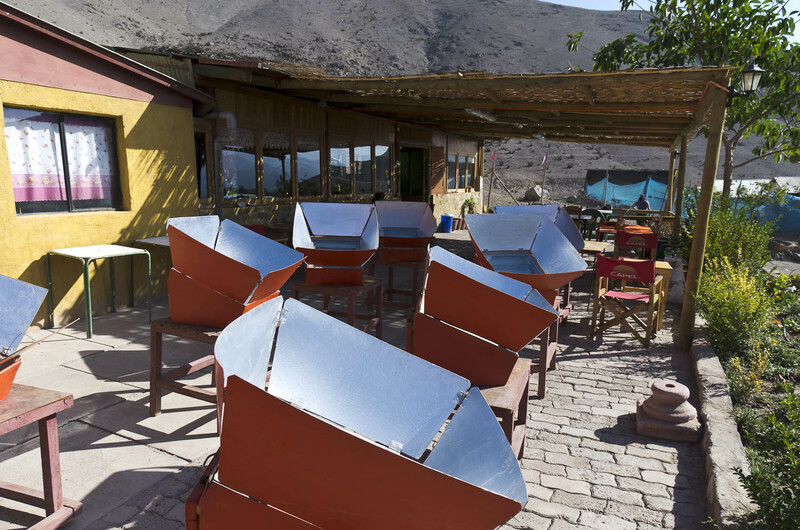 Not all things work well in solar ovens but I had a goat stew that was lush. 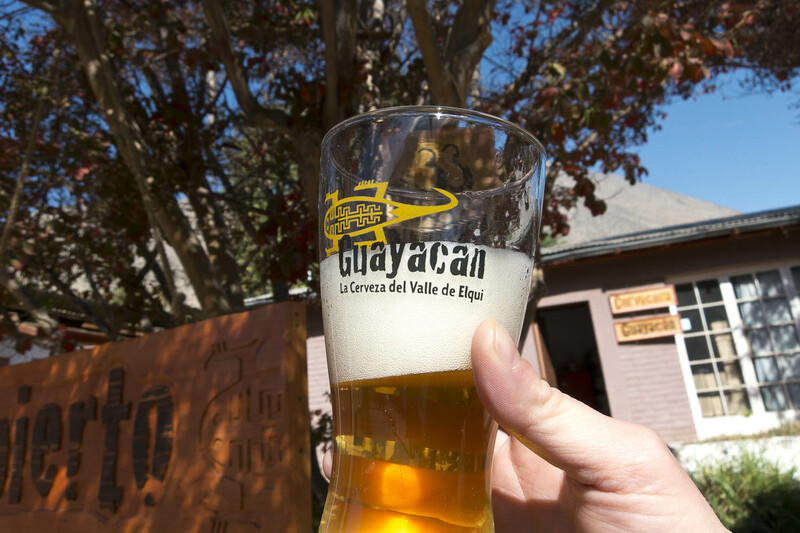 We also visited a local, small ceveceria where they brewed their own delicious beer, Guayacan. Not to be missed! This area is not just known for its beautiful scenery but also it’s clear, star-studded skies. Far away from the light pollution of big cities, the areas east and northeast of La Serena are home to numerous observatories. 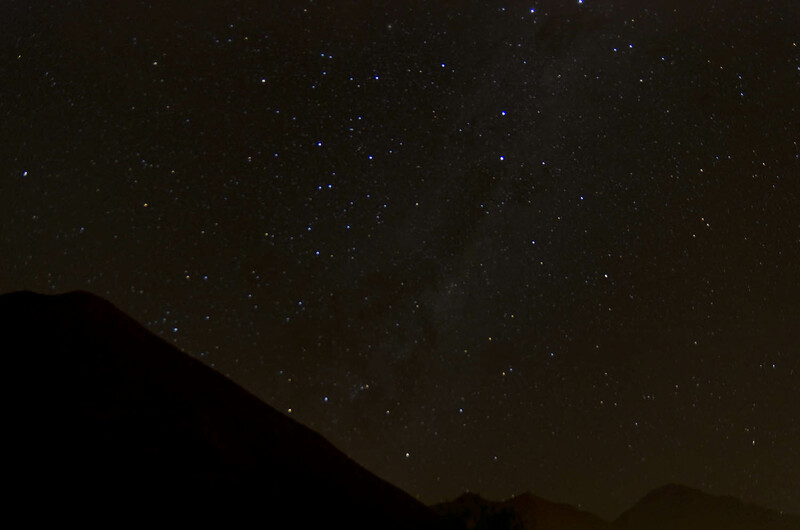 We had a chance to visit the Mamalluca observatory located only 9 km from Vicuña. It was here I first got to see the rings of Saturn through a giant telescope. Amazing! We also got lessons on many constellations (I finally learned how to identify the Southern cross-only seen from these latitudes) and we got to see moons of Jupiter. We were lucky because the skies were clear and dark due to the new moon. 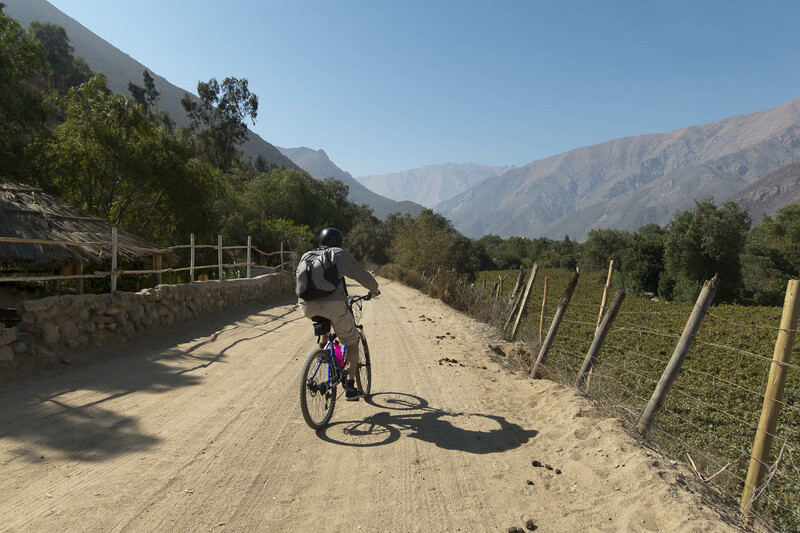 After a few days in Vicuña, we finally moved on to Pisco Elqui via a 45 minute bus ride through the twisting mountain roads. I loved this town so much. 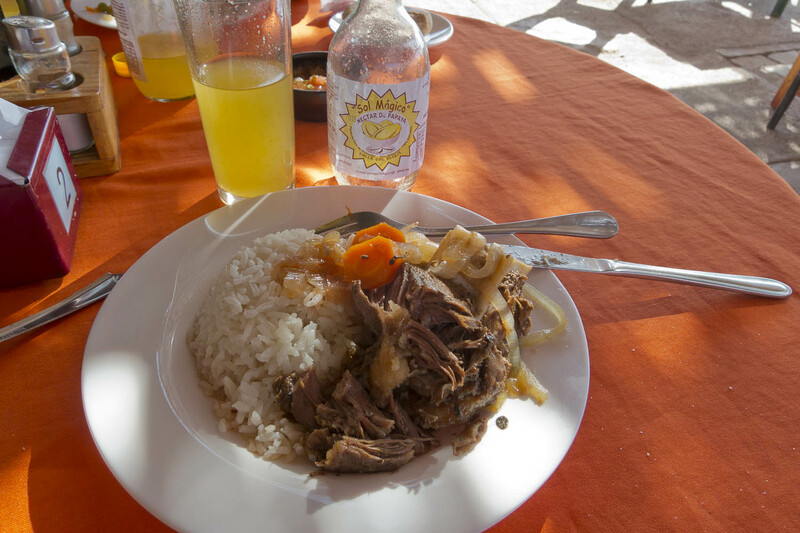 It was very tiny but colorful and full of delicious foods and of course, Pisco! 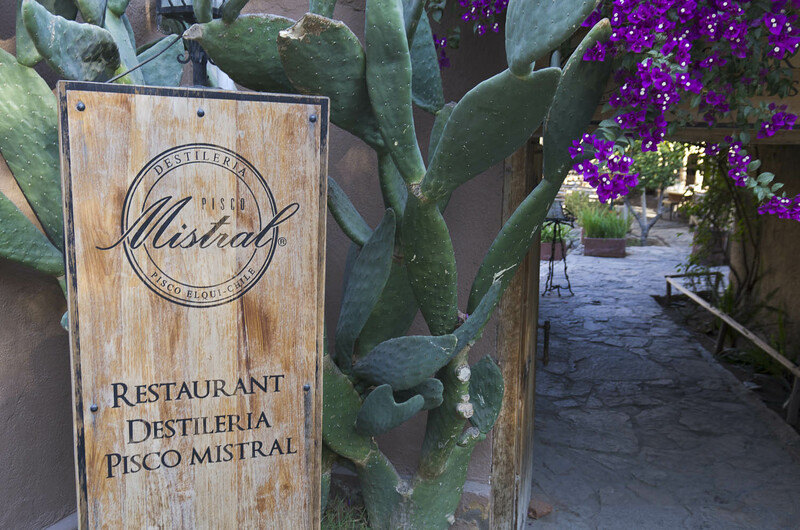 The Mistral distillery is right in the ‘center’ of town (named after Gabrielle Mistral, the famous nobel poet whose face is also found on the 5,000 Chilean peso bill). 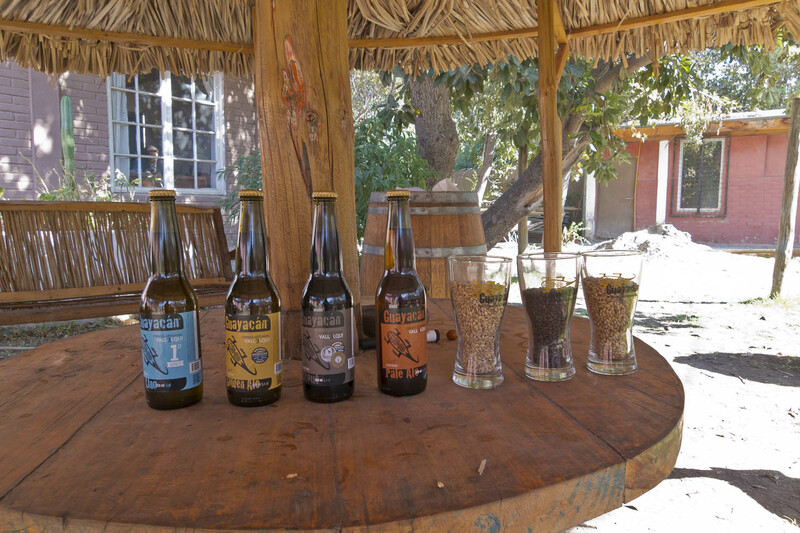 Pisco Elqui had a great vibe! We got a tour at Mistral & learned that Chilean Pisco is made from either Muscat, Torontel or Pedro Jimenez grapes or a combination. 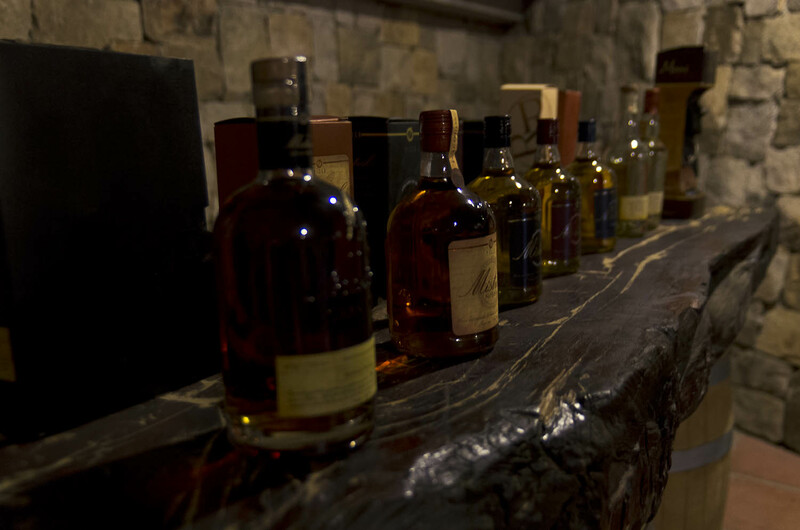 Chilean Pisco is also aged in wooden barrels. 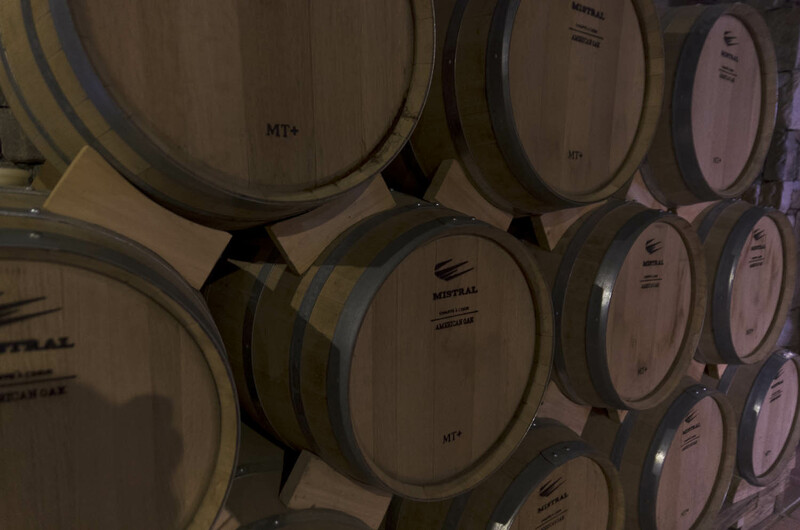 At Mistral, they use American oak which imparts its flavor to the more aged Piscos. We sampled 4 different kinds of various ages and all had different characters, the younger tending to be more sweet. 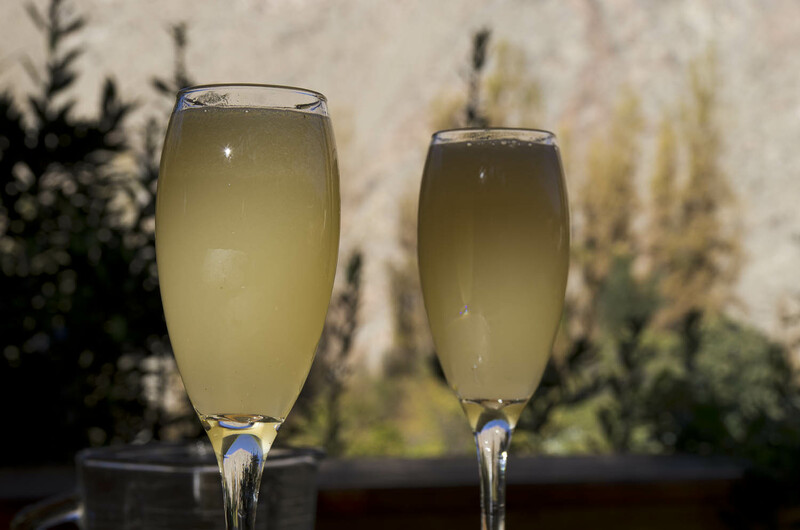 The tour was finished with a Pisco sour, which is a drink I was absolutely hooked on while travelling in Chile. It’s that good! I really don’t care who wins the war on Pisco. 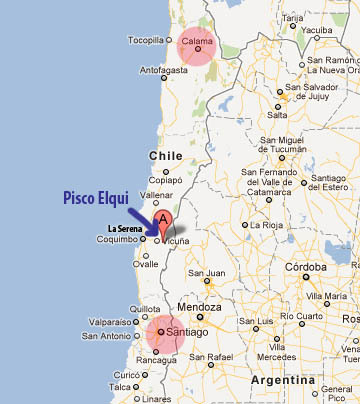 Pisco is delicious in Chile and I am sure it will be in Peru too. I can’t get enough of those Pisco sours. You can also mix it with cola for a Piscola (kind of like a rum & coke but stronger). You can make a Pisco sour at home easily now, thanks to Chileans marketing it to a broader international audience Just go to your local liquor store and ask for Pisco (you most likely will get the Chilean kind). Mistral is a great brand, if they have it. Capel is a popular brand too. Here is a fool-proof recipe that has taken me a lot of time to figure out. The key is to add a lot of Pisco! Beware! This drink is very strong! Cheers! Shake all these items in a cocktail shaker very vigorously. Don’t be freaked out by the egg white. It really adds volume to the drink if you shake it well enough. Pour into chilled flute glasses, no need to serve over ice. 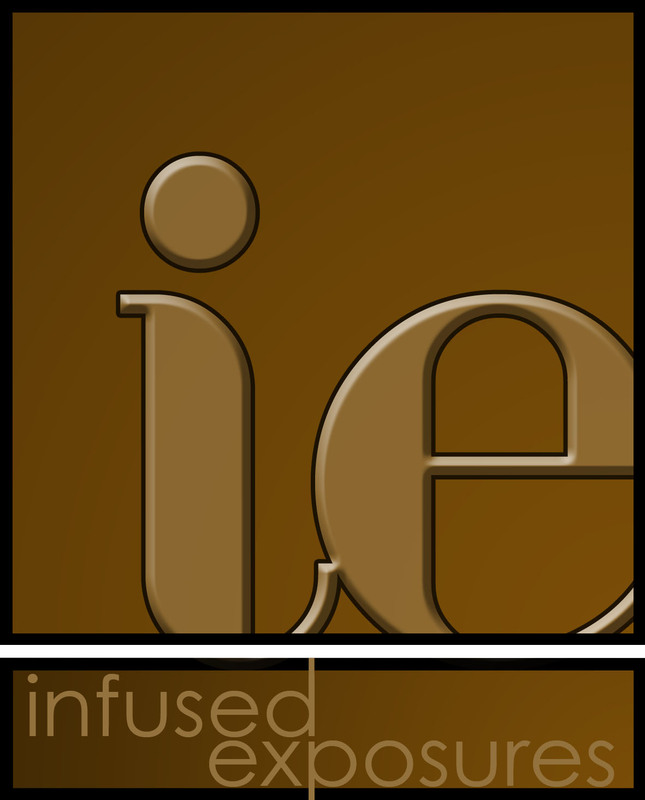 ← Infused exposures is back!